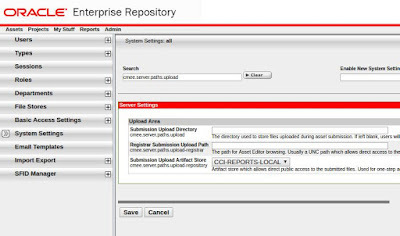 Open oer console i.e. 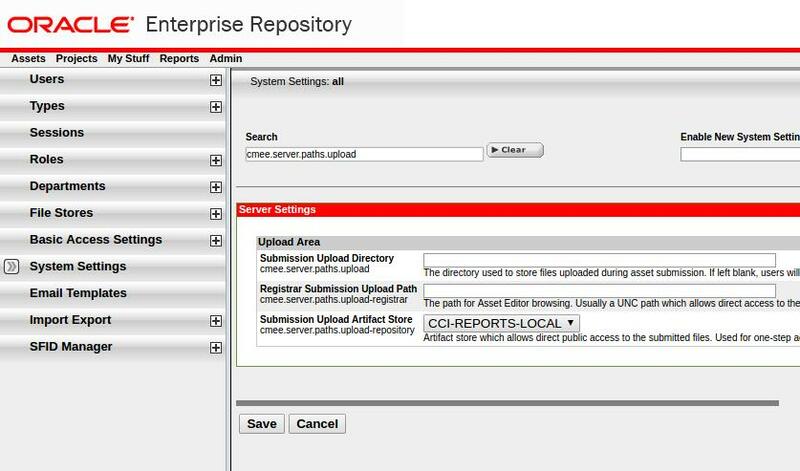 http://<host>:<port>/oer in browser, login with admin user. Save the setting and go to asset tab and try to create new asset. This time file upload option is visible.